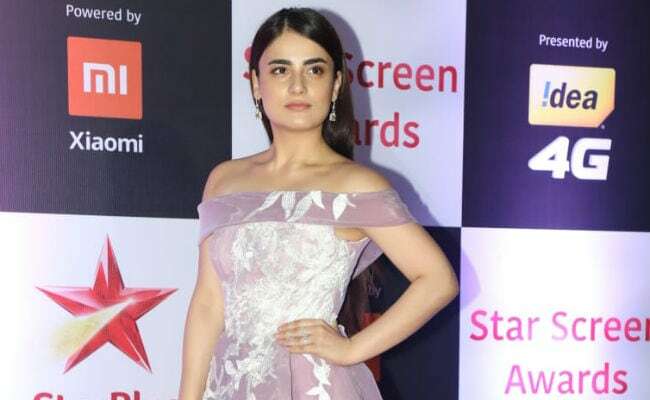 Pataakha actress Radhika Madan, who won the Star Screen Awards for the Most Promising Newcomer, says she feels "motivated to work hard" and "entertain people through her work," reports news agency IANS. Radhika entered the entertainment industry with the TV show Meri Aashiqui Tum Se Hi. In Vishal Bhardwaj's Pataakha, she co-starred with Dangal actress Sanya Malhotra. "I didn't expect it. It just happened. It motivates me to work even harder to entertain more and more people, and give my 200 per cent. I gave my heart and soul to Pataakha," Radhika told IANS. Pataakha opened to critical acclaim, though it didn't perform well at the box office. "It didn't do commercially well, but to be acknowledged for that... it speaks a lot," added the Radhika. Radhika and Sanya receiving special mentions for their performances as two warring sisters in Pataakha, which was the onscreen adaptation of Charan Singh Pathik's story Do Behnen. "I never picked those films. I feel that when I plan stuff, it doesn't work for me, but when universe plans it for me, it works the best," Radhika said. The actress also shared a picture of her trophy with her family members and wrote, "Seeing my award in their hands is the most beautiful feeling! 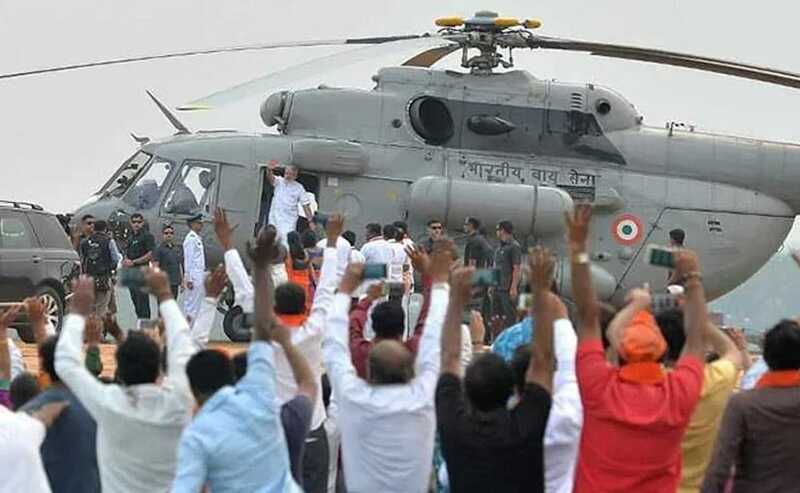 Thank you so much Screen for this." After Pataakha, Radhika will be seen in Mard Ko Dard Nahi Hota, which is expected to hit the screens in 2019. Mard Ko Dard Nahi Hota will be actress Bhagyashree's son Abhimanyu Dassani's debut film. Mard Ko Dard Nahi Hota is directed by Vasan Bala and produced by Ronnie Screwvala.